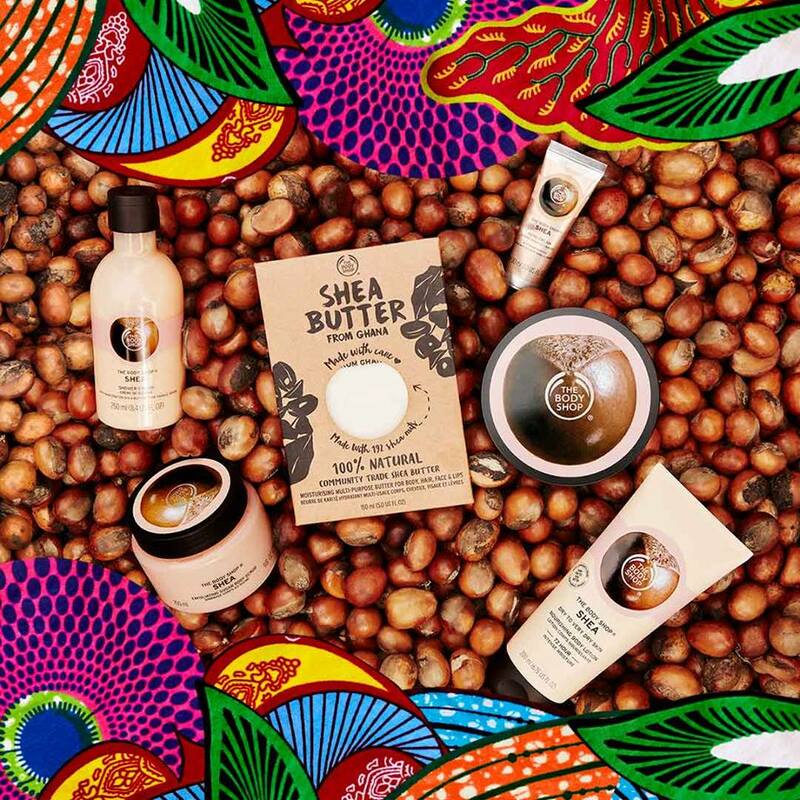 When it comes to self-pampering, The Body Shop’s Shea Butter range does not disappoint. 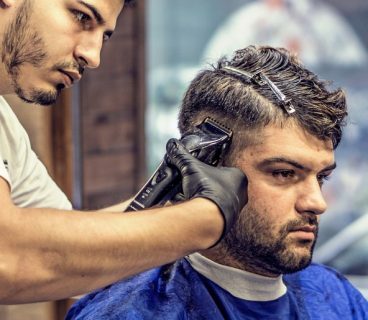 Whether you only have a few minutes or an hour to spare, pampering yourself always sounds like a good idea. That’s where the Shea Butter range from The Body Shop comes in handy. 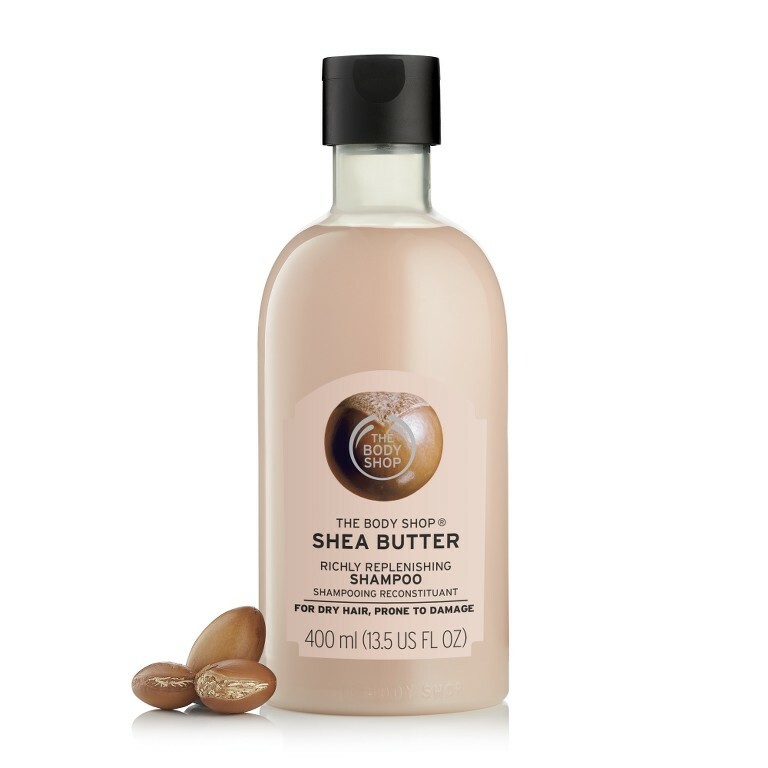 Shea butter is well known for its skin nourishing properties and nutty fragrance, which makes it an ideal ingredient for beauty products. 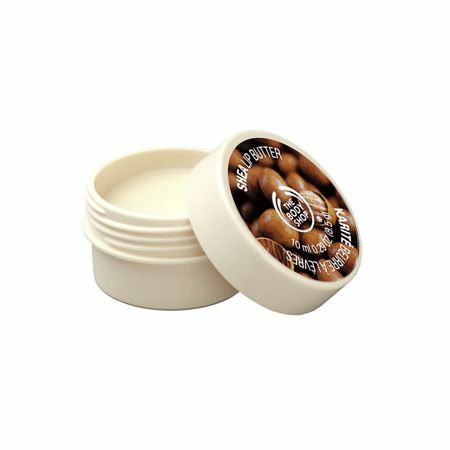 Its soft, nutty scent and rich consistency is well-loved by many and is a great product to add to your beauty routine if you haven’t already. 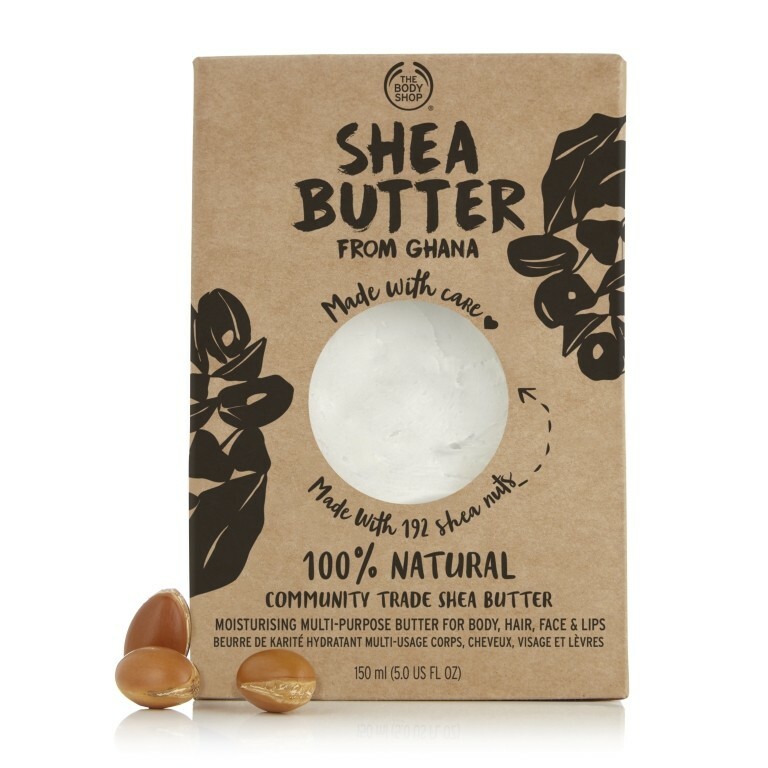 Shea Butter is The Body Shop’s first Community Trade ingredient and is farmed in villages across Northern Ghana. By buying the products, you are supporting Ghanaian communities. 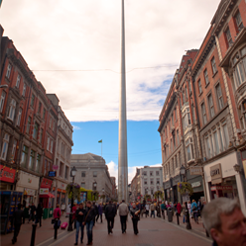 New products have been added recently to the range, so why not drop by their store in Liffey Street or Grafton street to have a look! 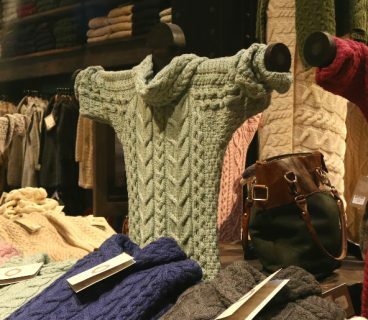 Take a look at some of their products below, and find them at The Body Shop Liffey Street Lower and Grafton Street!